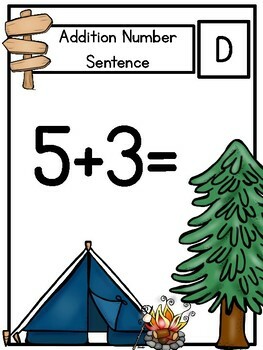 Classroom Campground is a great way to engage your classroom throughout the school. 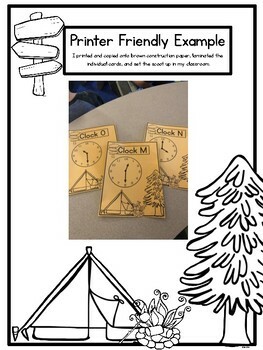 Transform your room into a "classroom campground". 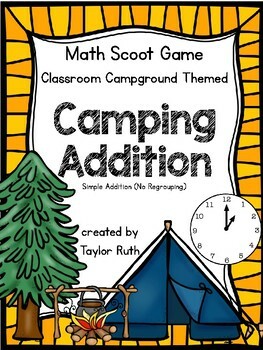 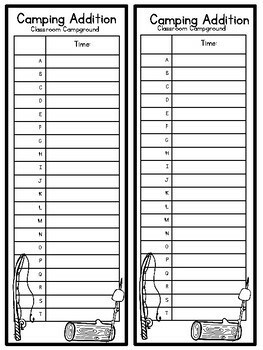 Use this product to review single digit simple addition problems as a center, room scoot, or for individual practice.